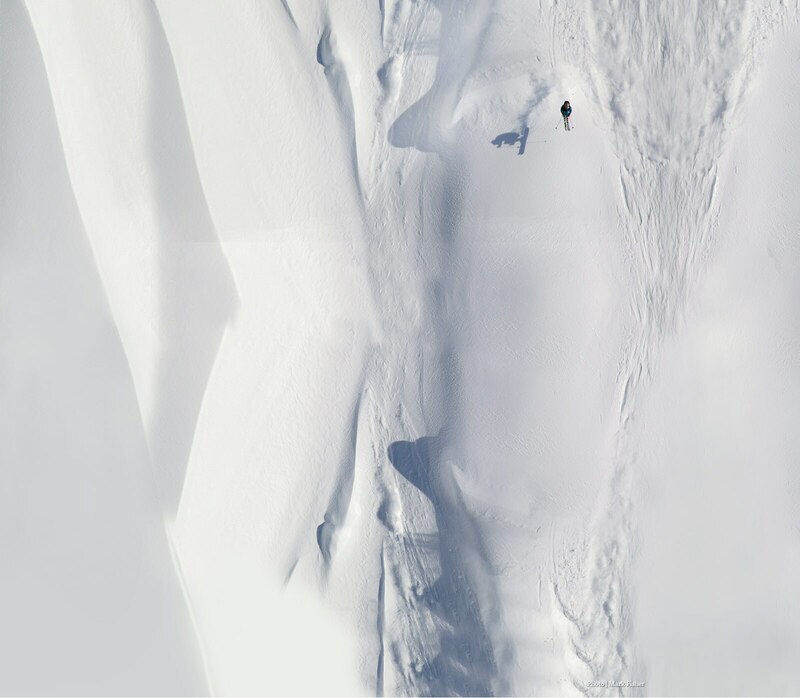 use, terrain, and condition imaginable. Use this guide to find your ideal ride before winter strikes again. and in technical terrain. 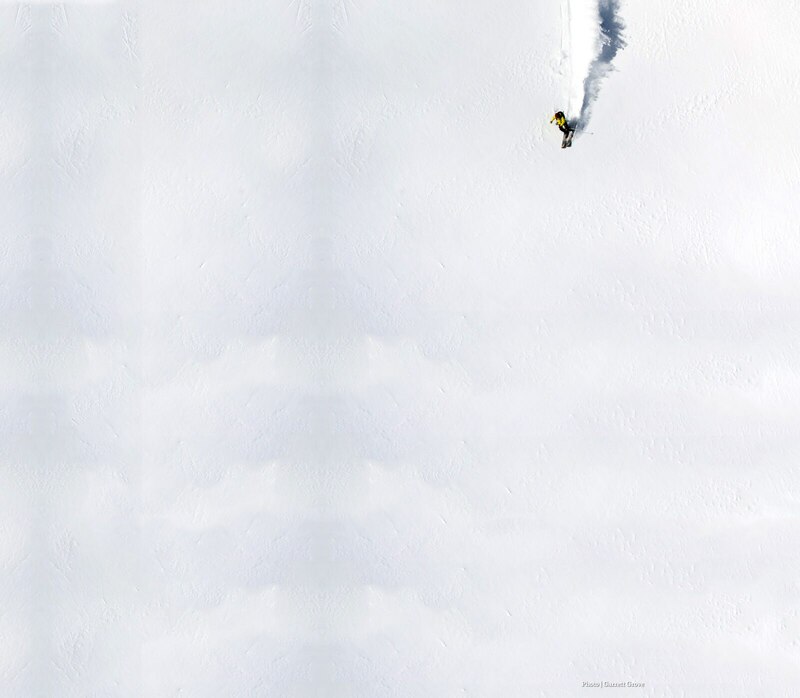 Play on the jumps, float through powder, and reignite your passion. commanding trait. 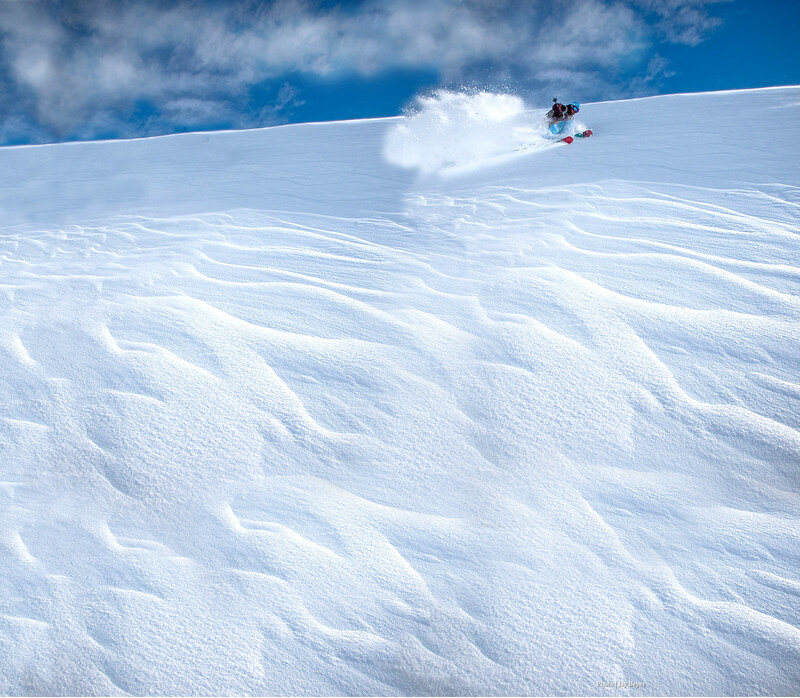 A single pair of these skis can do the work of a multi-ski quiver. 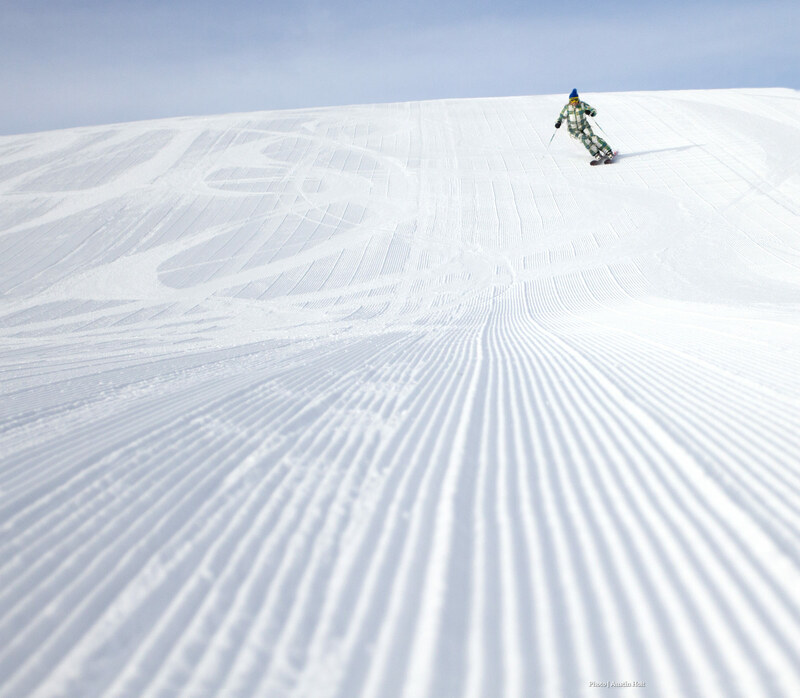 for skiers who love to lay trenches in the most immaculately manicured groomers.